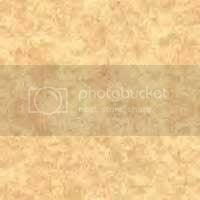 I became an Eagle Scout at the age of 14. 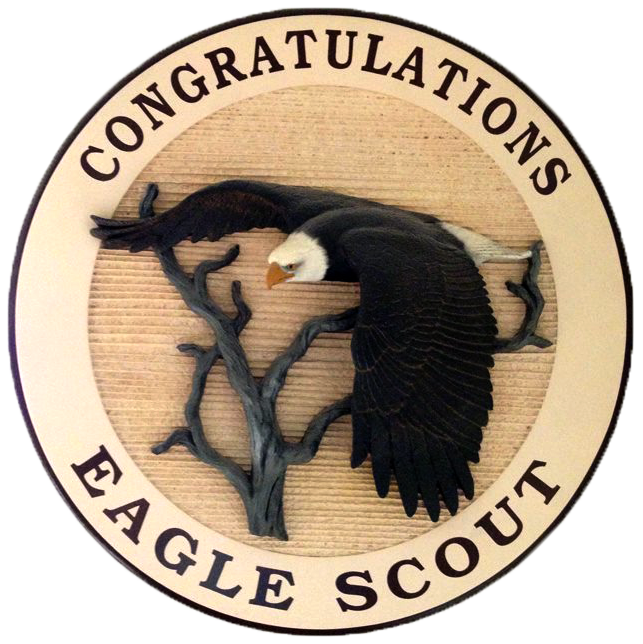 As a youth, I earned a total of 105 Boy Scout Merit Badges and received 4 Silver Eagle Palms. I currently serve as an Assistant Scoutmaster and Merit Badge Counselor for the Coin Collecting Merit Badge. After becoming an Eagle Scout, I wanted to learn the history behind the Eagle Scout award. 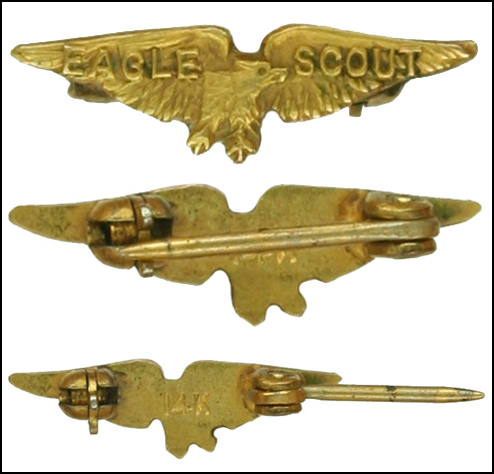 Lots of research was already done on the Medals and Rank Patches, but I had an interest in learning more about Eagle Scout Pins. The site was created as a collector guide and I hope you find the site helpful in learning more about the history of the Eagle Scout Award. Please click on the links above to navigate through the site. By placing your arrow over the pictures, you will get a description of each pin. that are not displayed on the website. The Scouting's Best Newsletter is written with Boy Scout memorabilia collectors in mind. Each week, I spend hours scouring eBay and feature the BEST Scouting Memorabilia Auctions that are ending soon on ebay. Visit our other websites: ScoutingsBest.com and ShoppingBin.com that display the BEST Boy Scout Memorabilia on ebay and updates 24/7! Here is a pin that I am trying to get more information about. I have seen two of these style pins of the same exact design over the years. The pin pictured above shows 14K on the back and is gold in color. The other pin I have seen was pewter in color. Does anyone know anything about these pins? or have one in their collection? I know lots of research was done on the Eagle Scout Award, but these pins have never been documented anywhere that I am aware of. Any ideas? I am trying to determine if these pins were Nationally issued or not. Any help would be appreciated! Copyright ® 2018 EagleScoutPins.com. All rights reserved.